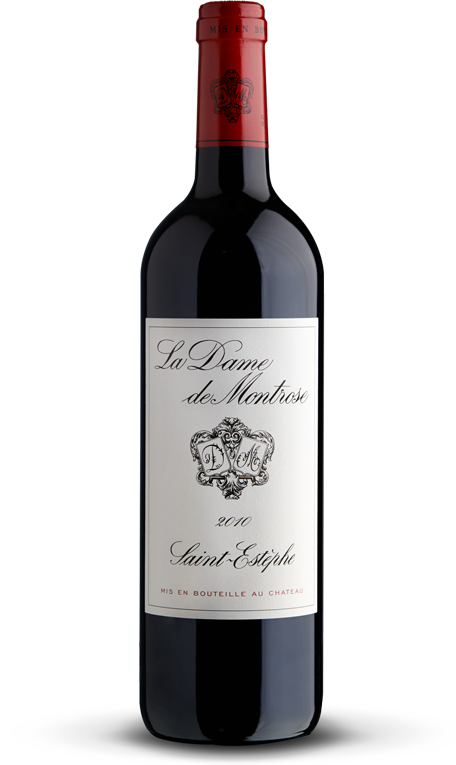 Made to the same rigorous standards as the first wine, from grapes grown in the same vineyard, La Dame de Montrose is the estate’s second label. Supple and silky Merlot generally predominates in the varietal mix. Its very pronounced red fruit aromas and flavours reflect another expression of the terroir in a distinctive style which is less elaborately complex than that of the first wine. Consistently reliable and reaching maturity sooner, the wine was created in 1983 in tribute to Yvonne Charmolue, who ran Château Montrose single-handedly from 1944 to 1960. Production varies from one year to another but accounts on average for 30% of the total production of the Montrose vineyard. It is matured for 12 months in 30% new oak barrels.